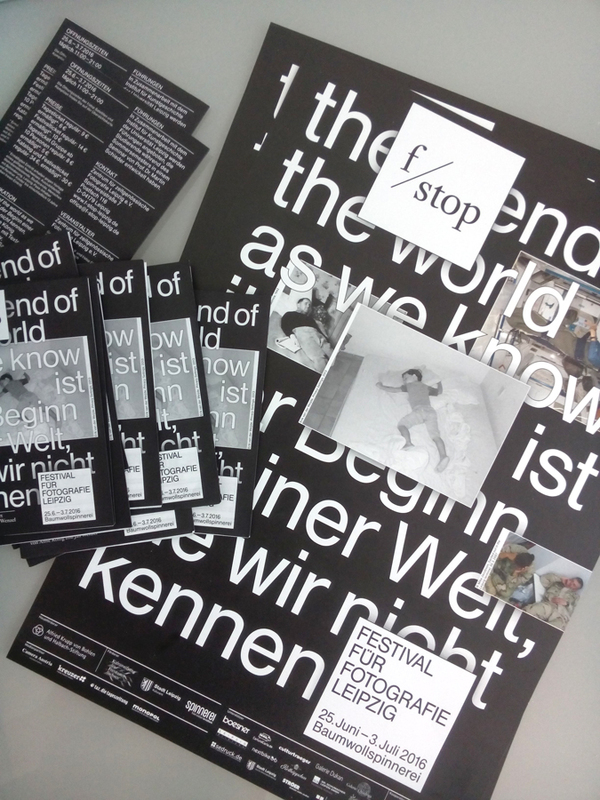 With the Leipzig photo-festival opening this Friday I want to give you a quick update on how it's running. 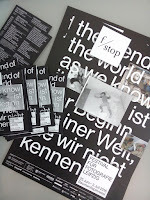 I 've been distributing posters and flyers and worked on the set up of the main exhibition at the Baumwollspinnerei. 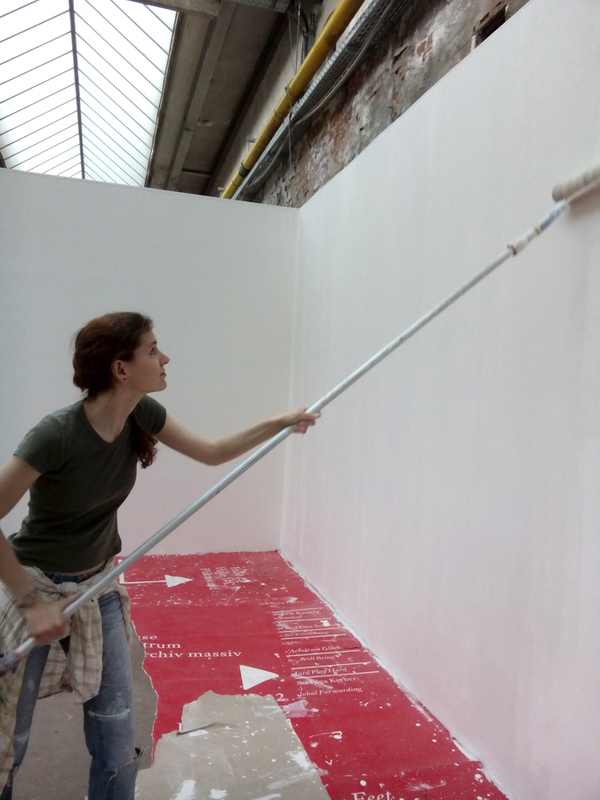 As well I got the opportunity to write a text about one of the subjects exhibited which was just published on the festival website, find my text (in German) about the photos of Palmyra by photojournalist Joseph Eid, that will be shown in the archaeology-themed room, directly HERE. I hope you will visit this great festival, I'm excited to give guided tours on Monday the 27th, Friday the 1st and Sunday 3rd of July, maybe some more if there's a high demand.